Jeff Kaplan, Game Director on Overwatch, has dropped another of his large developer update videos. This one is focused on Symmetra. Kaplan and Blizzard know she has to be changed. She’s great in the right situations, but her kit isn’t helpful throughout all matches at all times. What’s changing? It sounds like a whole lot. It’s all bound for the PTR (Public Test Realm) soon. This is the big one. 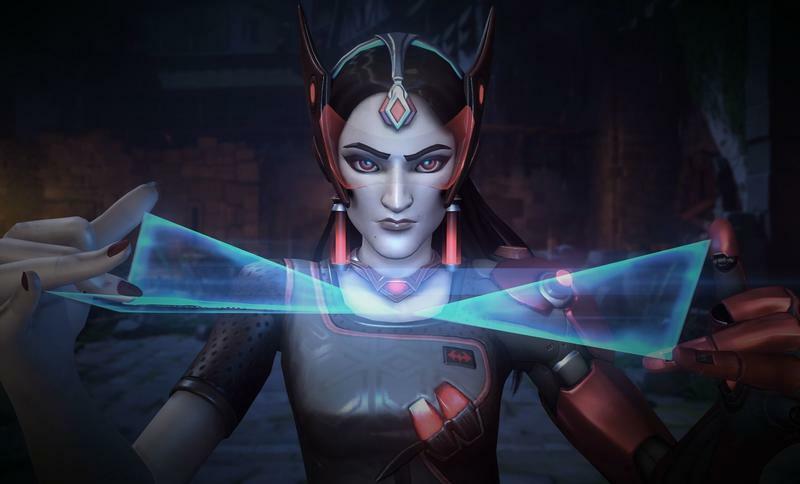 Symmetra will have a choice of ultimates, a first for Overwatch. As your ult charges, you’ll first get the teleporter like Symmetra normally has. It works totally like it used to before. However, you can toggle your ultimate to be a shield generator. Press the ult button again, and the shield generator applies a huge shield boost to your team within a given distance, regardless of line of sight. The enemy team will want to track this one down and destory it. Imagine defending a point when your Symmetra drops this? That’d be huge. The teleporter itself has more health, and some of that health will regenerate. As for adding shields to players? That’s gone. In its place is the Photon Barrier. Kaplan compares it to Winston’s bubble or Reinhardt’s shield. 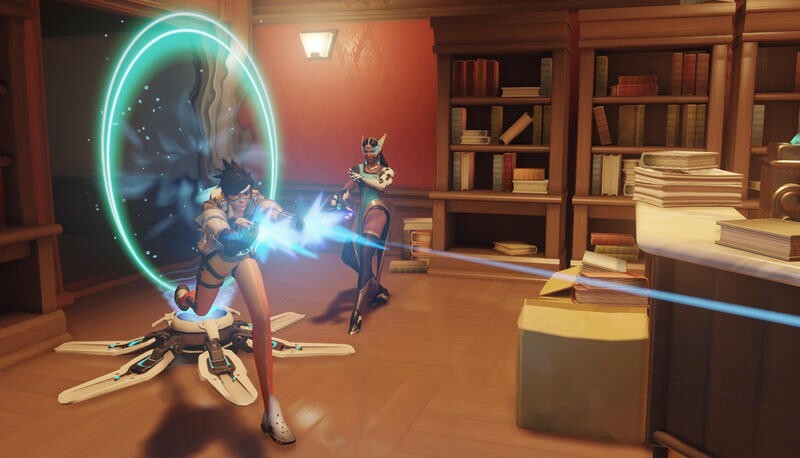 Symmetra fires out the shield that “moves along a trajectory.” It sounds like a shield that players can actually shoot to control space and push attacks. Symmetra will also have six turrets just like before. Only now, the cooldown doesn’t exist during setup. After that, the cooldown is only present when replacing turrets. This does away with that initial rush to set up. Symmetra’s gun is largely the same. Its beam can lock on slightly further out, but that’s really about it. 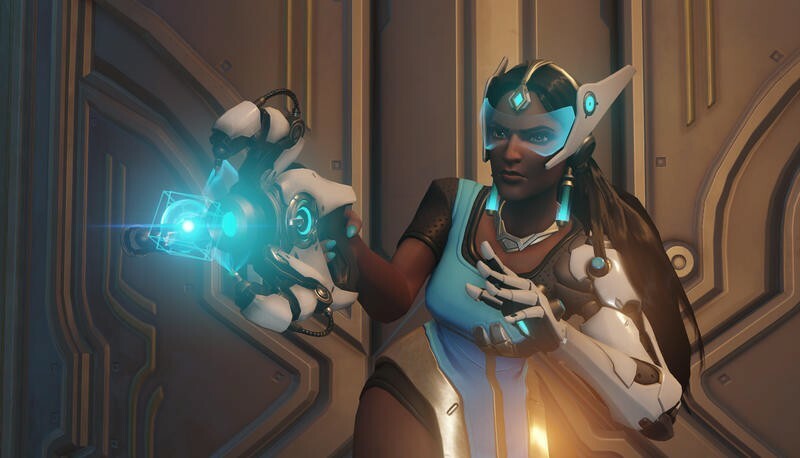 We’ll have more on Symmetra and these changes as the news comes.